What we do: Real People is a home improvement financial services provider. The company has strong relationships with reputable building retailers and provides finance in-store. 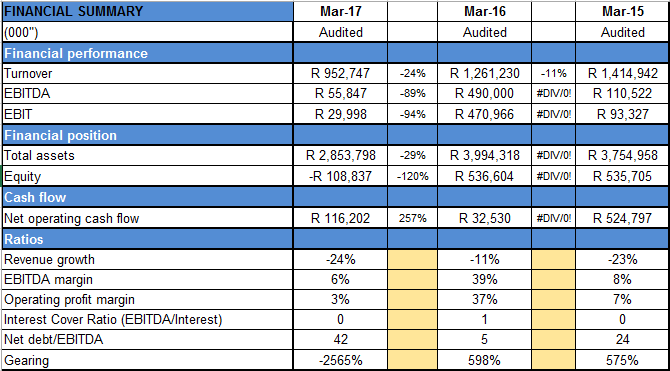 Ownership & Management: Old Mutual 30.1%, Management Private Equity Consortium 29.1%, Norfund 15.7%, BBBE Consortium 3.9%, Private Equity 13.2%, Private individuals 8%. Real People is governed by a board of directors which includes non-executive directors.